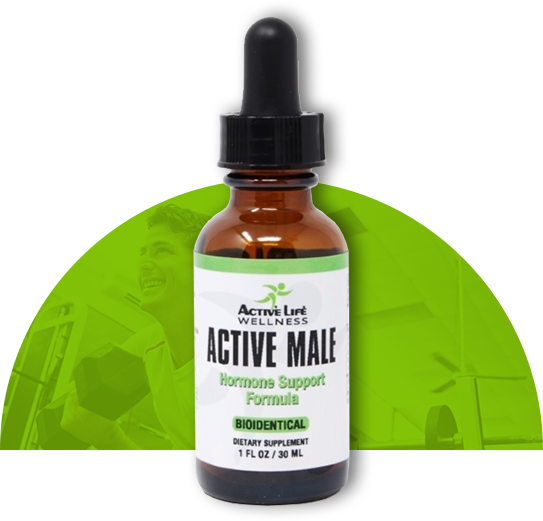 Active Male™ is a scientifically based and proven formulation containing effective hormone-supporting natural ingredients.  This proprietary blend is designed to boost and support optimum T levels and libido while combating fatigue, weight gain, poor sleep, and other signs of unhealthy aging. For more information, talk to your physician at Active Life Wellness. These statements have not been evaluated by the Food and Drug Administration (FDA).  These products are intended to support general well being and are not intended to treat, diagnose, mitigate, prevent, or cure any condition or disease. If conditions persist, please seek advice from your medical doctor.